Everybody wants to visit Whistler during Crankworx, right? Well… maybe. But consider these 8 reasons not to visit Whistler during Crankworx when planning your family’s epic summer mountain biking trip. Crankworx Whistler draws the fastest and most skilled mountain bikers from around the planet. Is it best to see all this in person or visit when there’s not hoards of people in town? Will our next post atone for the stupidity and blasphemy mentioned in this article? 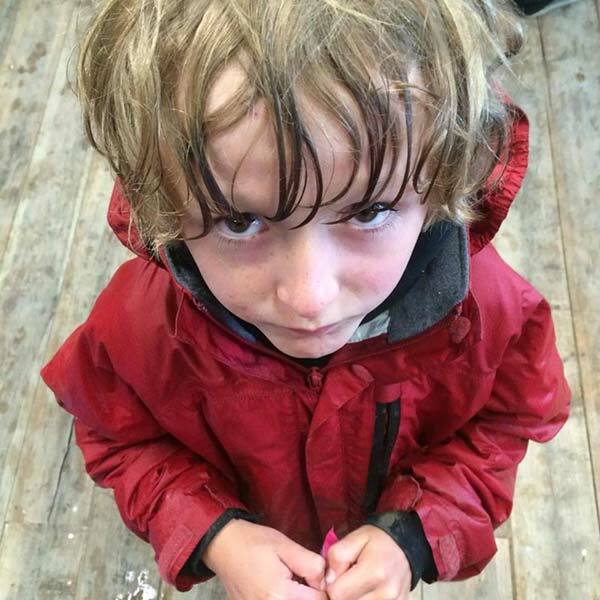 If you are staying in a trailer, motorhome or camping – this one does not apply, but parking may be harder to find. 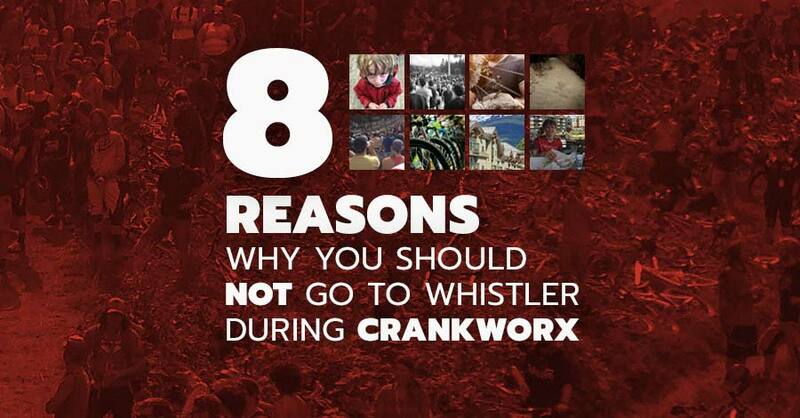 Anyway, if you are planning a “last minute” trip to Crankworx, be prepared to shell out some extra dough. 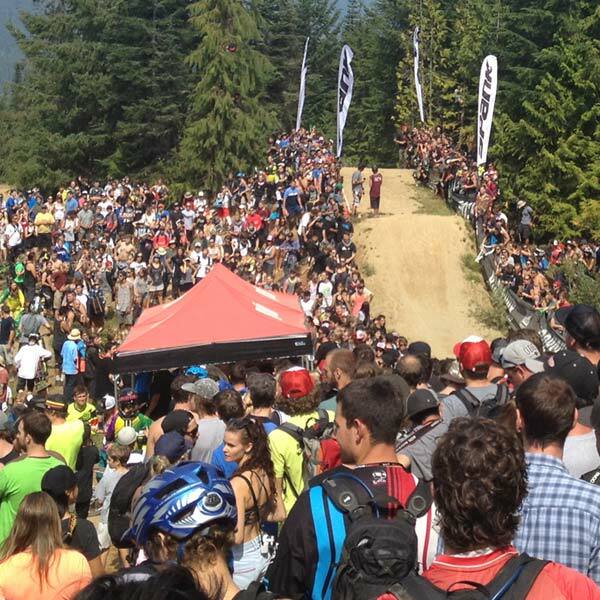 Hoteliers, condo owners, the Airbnb crowd have certainly keyed into Crankworx Whistler being the most popular events of the season and treat it like Christmas in August. There can be about a 30 minute wait to get on the Fitzsimmons chairlift. To minimize wait times, either start early, start late or ride during the lunch rush. A lot of people attending Crankworx may need to sleep the previous evening off due to “extracurricular activities” and that means the early bird gets the trails. In past years the bike park has opened an hour early to help alleviate the rush that greets each day. Want to skip the peasants’ lift line altogether? Sign up for a daily group lesson or two. You could also take a private lesson. Riders who have signed up for lessons have their own lift line and it’s much shorter than the common folks’. If there are events going on, athletes have priority, too. Don’t expect the white glove treatment all the time if you have signed up for a lesson and riders have to get up the mountain for their events. 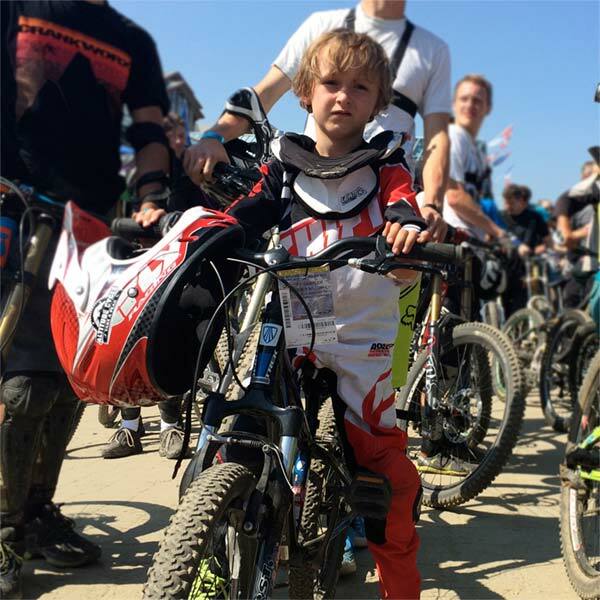 The whip-off, pump track challenge and slopestyle course will be packed. And if you want to get the best vantage points, you will have to arrive early, stake out your spot and just chill. This means less time riding. Some Crankworx events can take place in the wind and rain, but definitely not the Red Bull Joyride. If anything more than a breeze lingers or if heavy rain starts coming down, be prepared for delays or postponement. Riders cannot ride in the wind because they can be blown off line when they are doing their tricks several feet above the ground. This equates to dangerous conditions and no one wants to be put in harm’s way. 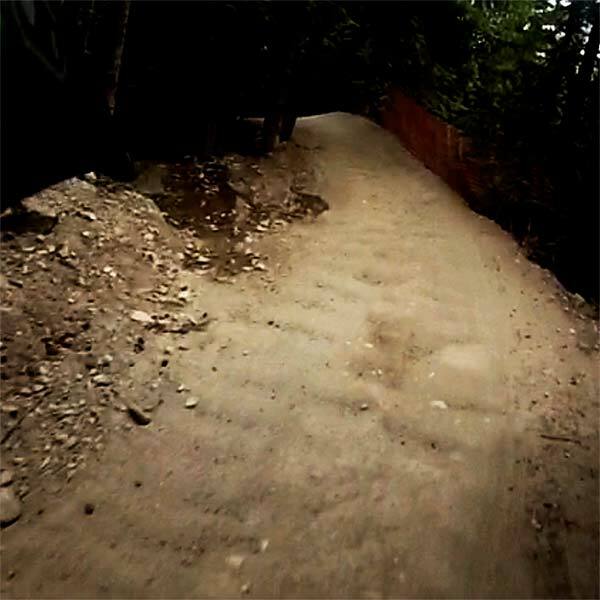 Be prepared for this in advance and know that the riders’ safety is paramount. Everyone wants a good show and conditions where the bangers can be let loose. But if the weather doesn’t cooperate, it’s best to have the riders not drop in. The photo accompanying this blurb was taken after Joyride was postponed a day due to a nice 10 minute rain storm. Brake bumps, brake bumps and brake bumps. Crank It Up, Blue Velvet, and B Line can be blue washboards. A Line even gets brake bumps. In our experience, the brake bumps on Heart Of Darkness are the ones to really watch out for. So much traffic passes through there. Don’t get angry or whiny about this though – embrace it and become a better rider. Improving your position on the bike, having the proper grip, and the correct suspension set up will have you riding like Amaury in no time. You’ll also get tons of moon dust, blown out berms and bomb-holes at the foot of rock rolls and wood features. 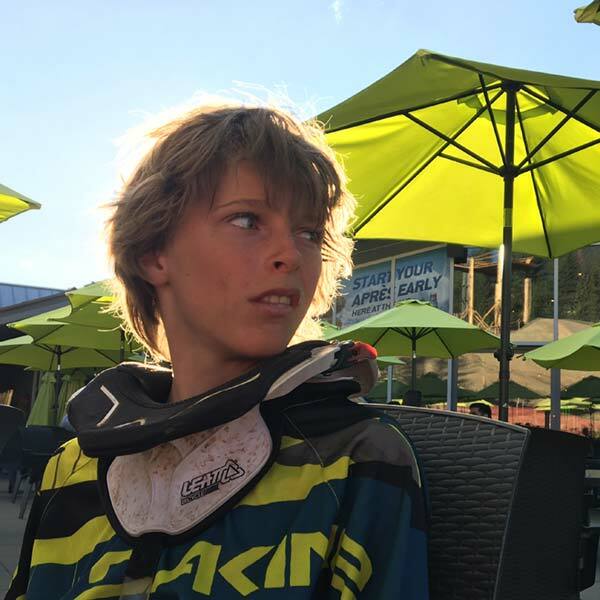 If you bring enduro bikes or trail bikes and want to avoid some of the crowds, ride the Lost Lake Trail System or the Whistler Valley Trails. It’s ok, pedaling is still cool. Need A Mechanic To Work On Your Bike In A Hurry? Good Luck, Hoser! Love and money used to make the world go round, but to us it seems like the bike mechanics now hold this top spot. All the shops with mechanics are going to be working overtime during Crankworx. To help avoid the need for a mechanic while attending Crankworx, be sure to start off with a properly tuned and maintained bike. Make sure your sealant is fresh with tubeless tires; brake pads are good; your dropper is bled. For those still running tubes, make sure your tires are properly inflated for the trails you’ll be riding. Over the years we have learned to work on our own bikes for minor repairs. 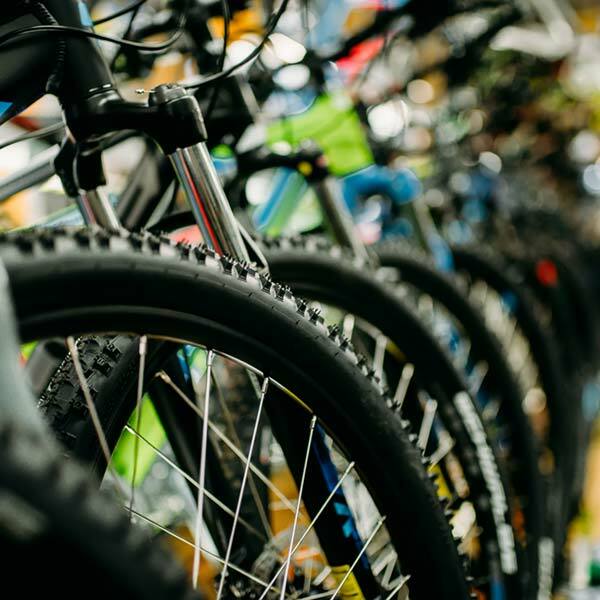 In addition to the basics, we bring tools and supplies for things such as brake bleeds, dropper post bleeds; a syringe, valve stem remover and sealant for tubeless tires; extra derailleur cables and a suspension pump. We even have a couple of spare derailleurs in our cache. Based on your own past experiences, be prepared with the parts and tools you think you may need. If things go from bad to worse and you need a mechanic, always be polite. If you need a wheel rebuild at Crankworx and can’t do it yourself, keep in mind that there may be many similar jobs ahead of you. If your repair gets done in a timely manner, always… always give your mechanic a $10 handshake or bring back a six-pack of their choosing. The universe will smile upon you. This is a no-brainer. Plan ahead and make reservations. Be sure to have snacks on hand for little ones so they don’t turn into Jack-Jack and start melting faces. If you need show up after the festival has started and need to rent a bike, you may be better off taking a hike instead of riding a bike. Supplies are limited and eople book their bike rentals months in advance so they can enjoy the trails in and out of the bike park. If you’re totally in a jam and nothing is available in Whistler, try a bike shop in Squamish, a 45 minute drive south of Whistler. 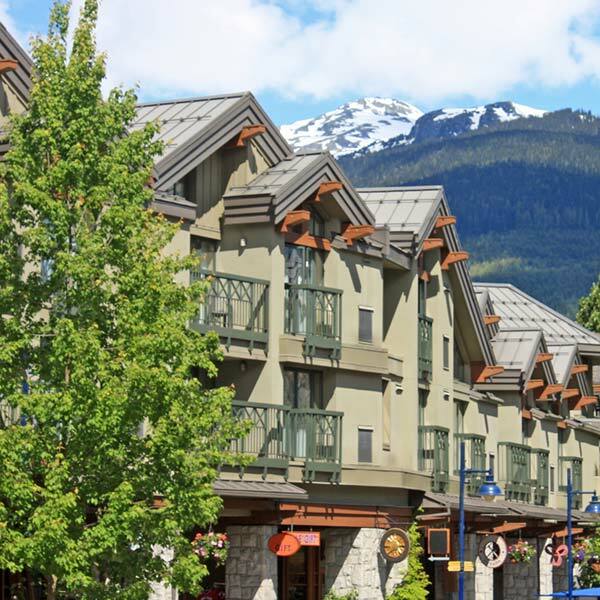 You could also try renting a bike in Pemberton, which is a 45 minute drive north of Whistler.